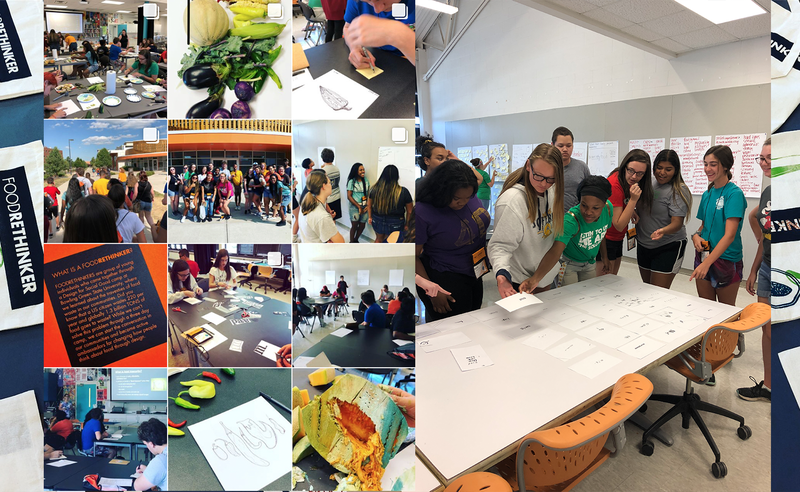 The BGSU Graphic Design for Social Good is for students who will be in ninth through eleventh grade in high school during the Fall of 2019. The registration fee includes all meals, lodging and transportation around camp as well as camp materials including take home camp creations and a water bottle. The cost per youth is $325. This camp is a residential camp. Students are expected to stay on campus in an assigned room while participating in the camp. There is an early arrival option. Accepted students may arrive between 5 p.m. and 7 p.m. on July 16 at a cost of $415.